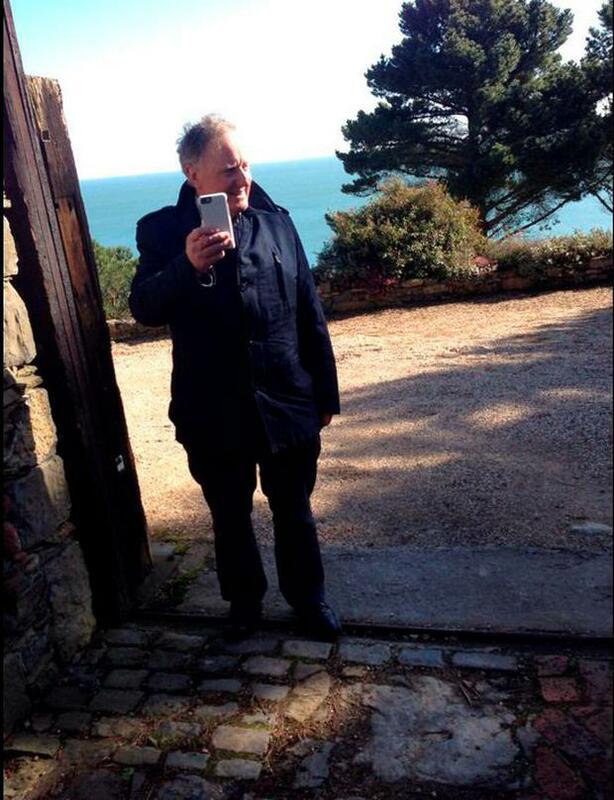 Has TV3 broadcaster Vincent Browne landed an exclusive interview with solicitor Brian O'Donnell, who is currently barricaded inside his Killiney mansion? Browne turned up at the address shortly before 1pm today. Witnesses say he spoke to a representative through an intercom and the gates to the residence open up to receive him. Browne appeared to go in on his own and was dressed casually. It is not clear if he has an interview with Mr O'Donnell. TV3 were not in a position to comment when contacted by independent.ie. The ongoing battle at Gorse Hill is due to take another turn today with the New Land League promising an "interesting development" sometime this afternoon. 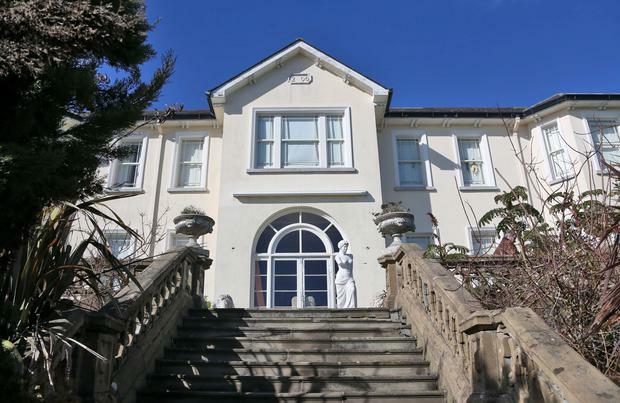 Brian O'Donnell and his wife Mary Patricia remain in the mansion on Vico Road overlooking Killiney Bay this morning, defying a court order to give possession of the house to Bank of Ireland. Gorse Hill, the home of solicitor, Brian O'Donnell this afternoon in Killiney pictured this afternoon. Picture Colin Keegan, Collins Dublin. A New Land League spokesman has said they will be back at Gorse Hill today at 11am to announce a press conference for later today where they will outline a development in the long-running battle to prevent the banks getting their hands on the house. Sources have indicated that today's developments could include moves to engage European courts on the matter. The road outside Gorse Hill was quiet today but locals are expecting a return of the massive media convoy of vehicles that has covered the drama for the past two days. 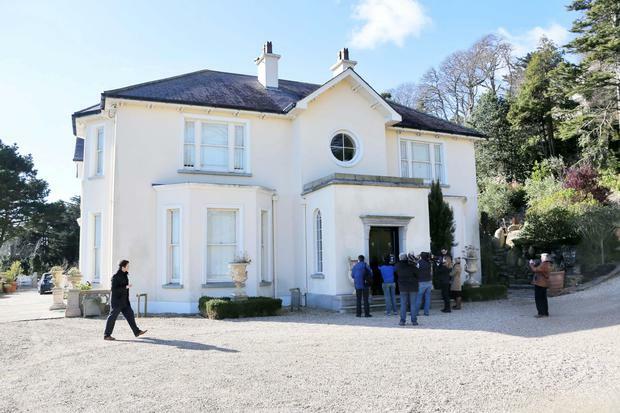 04/03/15 Gorse Hill, the home of solicitor, Brian O'Donnell this afternoon in Killiney pictured this afternoon (NB PICTURES WERE TAKEN FROM WITHIN THE GROUNDS OF THE PROPERTY) .... Picture Colin Keegan, Collins Dublin. A spokesperson for the New Land League, John Martin, said it was not expected that any efforts to take possession of the house would happen today because the matter is before the courts again tomorrow. "There will be nobody vacating the premises voluntarily today either," said Mr Martin.